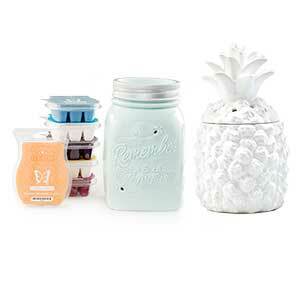 Combine 6 Scentsy room sprays and it's like getting one for FREE! What a deal. 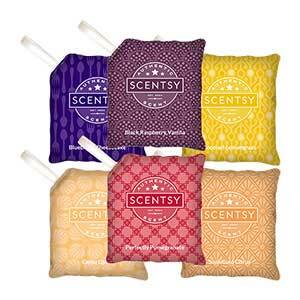 Buying the 6 Scentsy room sprays is one of the best deals offered! 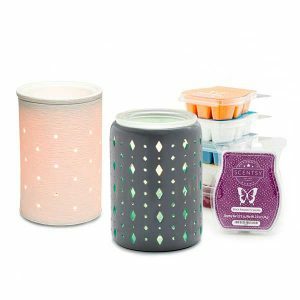 This is NOT a limited time special and no matter when you decide to buy, if you choose our room spray bundle deal, it's like getting one free! At the time of this writing, when you buy one room spray separately, the cost is $8. If you consider how long the spray lasts, that's not a bad deal all on it's own. The thing is, when you go for the combo deal and buy the 6 room sprays, it only costs $40!, Doing the math, if you purchased each spray separately you would be spending $48, so the 6 room spray bundle almost a 20% savings! This room spray deal is available 24 hours per day, 7 days a week and 365 days per year. You don't need to wait for a flash sale or special limited time offer. IMPORTANT: To take advantage you MUST purchase the rooms sprays by building a 6 Room Spray multi-pak. You cannot just drop six different room sprays in your cart and expect to get the deal. It's easy though and you just need to start on this page here in order to get the order placed and get the good deal! Simply click or tap the buy button up above and you're on your way to this great savings. 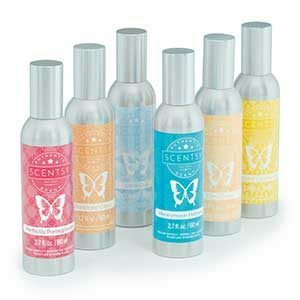 Oh, we forgot to mention, you are NOT limited on which room spray fragrances to choose from. 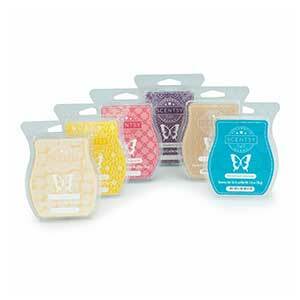 Each of your six choices can be different scents. Choose all different, all the same, 3 of one fragrance and 3 of another. Literally, any combination you can think of, if it's a fragrance available in our room sprays, you can get the 6 room spray bundle combo deal!